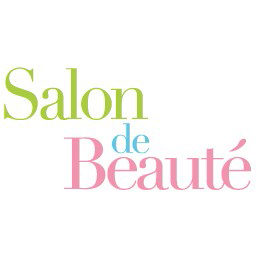 The concept of Salon de Beaute is to contribute to society through “ Beauty”. We hold a lot of events related to beauty through various ways, such as cosmetics, food, and culture. All of the participation costs are donated to Room to Read Girls’ Scholarships. Next time, we will hold a beauty fitness event, calling in Mr. Chihiro Nishijima who is a ballet dancer and Mr. Keiichi Yamamoto who is a personal fitness trainer. Details will be updated late in October on Salon de Beaute’s blog.